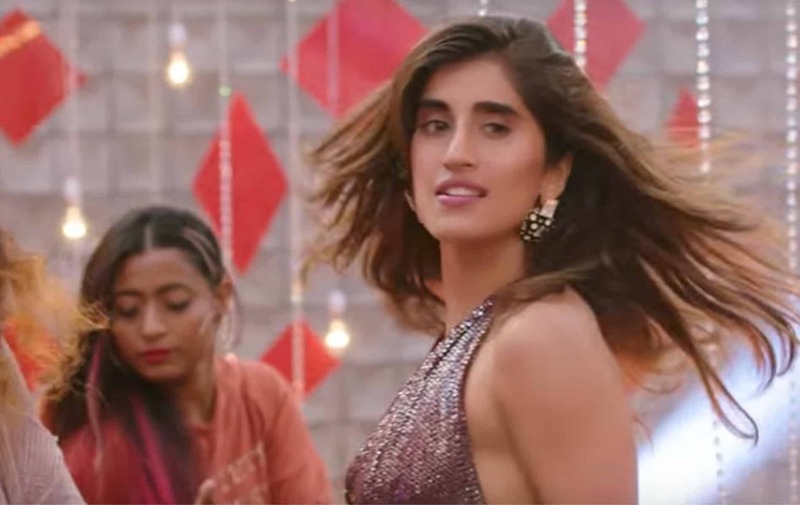 Sony Music India recently released new single ‘Thug Ranjha’ by pop sensation, Akasa. The track has done tremendously well since its release last month. The video of the song also emerged as the fifth most watched video in the world on the day of its release. BizAsiaLive.com caught up with Akasa about the single’s success. Tell us a bit about your single ‘Thug Ranjha’? Thug Ranjha is a collaborative effort. My Team and I at Sony Music worked really hard on it to give it a sound that is loved by the generation of today. That’s why the sound is very new and unique. We then scouted for a cool irreverent writer and thankfully for us Vayu decided to work on it. It is written and composed by Vayu. The song has a swoony yet boisterous groove and talks about boys who think the world revolves around them. After the song was ready, we quickly got into the creation of a music video that brings out the essence of the song. The video has me in the lead and my past “love” and the story shows how I move on leaving Thug Ranjha’s like my ex to fend for themselves and not take women for granted. The last bit of the video has a surprise element that features Bollywood actor Paresh Pahuja, who actually comes across as a sweet and chivalrous boy and the video end is open to interpretation. The song has already crossed 13 million views on YouTube since it was release, how do you feel? It is actually right now at 16 MN and I can’t believe it! It was also the most viewed video for a period of time. These achievements just encourage you as an artist. I feel now I have to get out there and create more such music. Currently I am busy with Thug Ranjha promotions but have a lot planned in terms of releases with my label Sony Music. A lot goes into a songs’ making. I have worked on this very hard with an abled team. So when the song is out, you really hope your fans love it and you are able to create new fans. What was the most challenging part about the process prior to releasing the single? The challenging part is the fact that you don’t know the fate of the song on release. A lot goes into a songs’ making. I have worked on this very hard with an abled team. So when the song is out, you really hope your fans love it and you are able to create new fans. Fortunately for me, Thug Ranjha has the ability to be liked by everyone- it gets people across age groups to get up and dance. When fans come up to you about their reaction to the single, how does it make you feel? It is just awesome, I have so much gratitude for that. When they come to me and want to know when the next one is out, it gets me motivated. I have a great fan army – they are always active and keep me informed on everything to do with music. When I travel to cities for my LIVE gigs , I try and meet my local fans and the feeling is out of this world. This is the best time for artists to be in because we have so many avenues to explore. What kind of styles of music are you looking forward to exploring next? Currently my focus is pop with a fusion of Indian melodies and international sounds- new EDM genres like future bass and House. What’s your take on the way new artists having a bigger platform to showcase their material through digital means? This is the best time for artists to be in because we have so many avenues to explore. I have been signed on with Sony Music and that opens a lot of opportunities for me that includes collaborations, looking at new digital platforms for releases etc. For me, the high was also to collaborate with the talented Ricky Martin for his song Vente Pa’ Ca. I would like to thank my fans and my team at Sony Music. They have put in a lot of effort for me and I can now see all of this fructify. I promise to release more music across genres and I hope to create a mark in the industry.